G & M Tex are the world class leaders in the design and manufacture of marine diesel generators and control systems. Our range of bespoke AC generators of up to 3mW caters for many markets including naval, coastguard, commercial, super yacht and offshore installations. 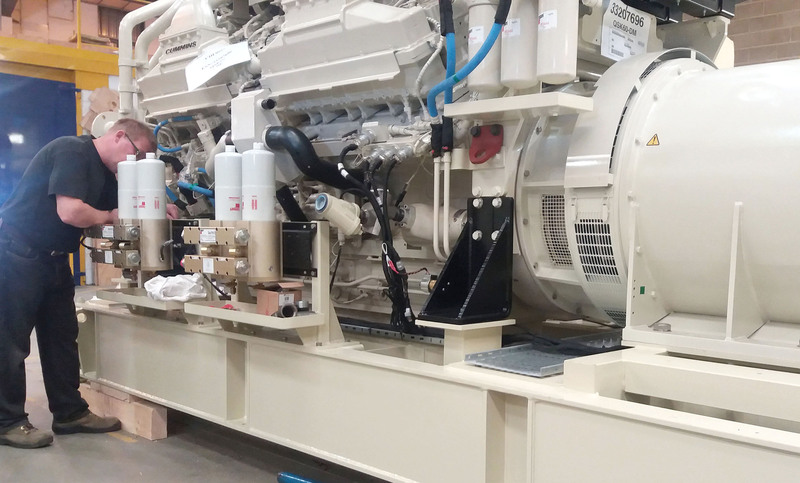 Our expertise in these markets is evidenced by the many thousands of G & M generators operating around the world providing reliable AC power in diverse environments and numerous applications including prestigious mega yachts, polar research vessels and some of the most iconic warships currently in service.